We are very excited about attending this international trade fair in Indianapolis, February 22 to 24, 2018. 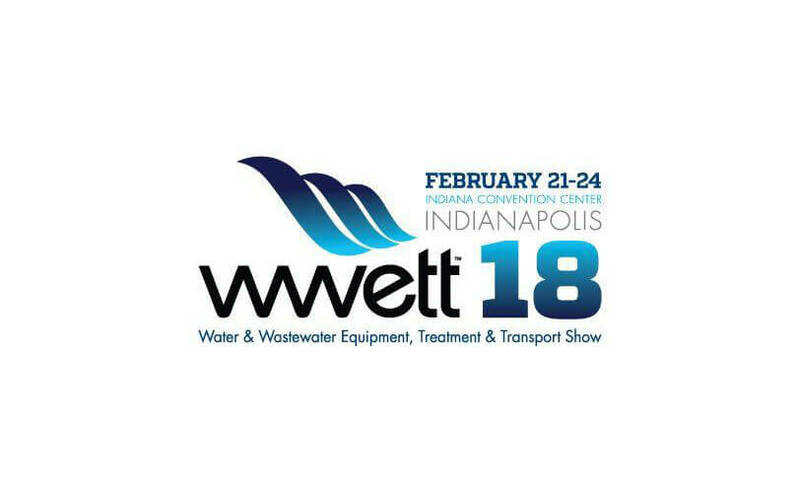 Once again you will find us in Booth 6400; we look forward to meeting with you and your colleagues and discussing how our pipe plug and accessory products can meet your project needs. We offer two types of pipe plugs, single-size and multi-size. With the multi-size inflatable pipe plugs, you only need to purchase and stock one pipe plug for testing several diameters of piping. For example, our Model PP200400 pipe plug can be used in pipe diameters from 200 mm to 400 mm (8 to 16 inches). Our largest pipe plug model can be inflated to 3600 mm in diameter (144 inches), but can be folded for insertion through a narrow opening, or for easy handling in confined spaces. The maximum back pressure for our plugs is 6 Bar or about 80 psig. We are proud of the versatility, excellent design features and high-quality construction of our entire product line. All PlugCo products are suitable for testing according the requirements of European Standard EN1610. We will welcome your inquiries regarding pricing, available discounts and delivery of our products. All orders for Plugco products received and completed during the show period will be eligible for a 30% discount off our regular catalogue prices. Regular shipping charges, directly to your address or any work site that you specify, are excluded from this discount. In advance of the WWETT Show, please make use of the links below to contact us directly with your questions or requests. Marketplace Expo is open February 22-24, 2018.